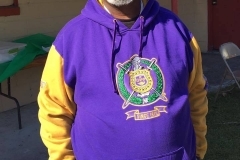 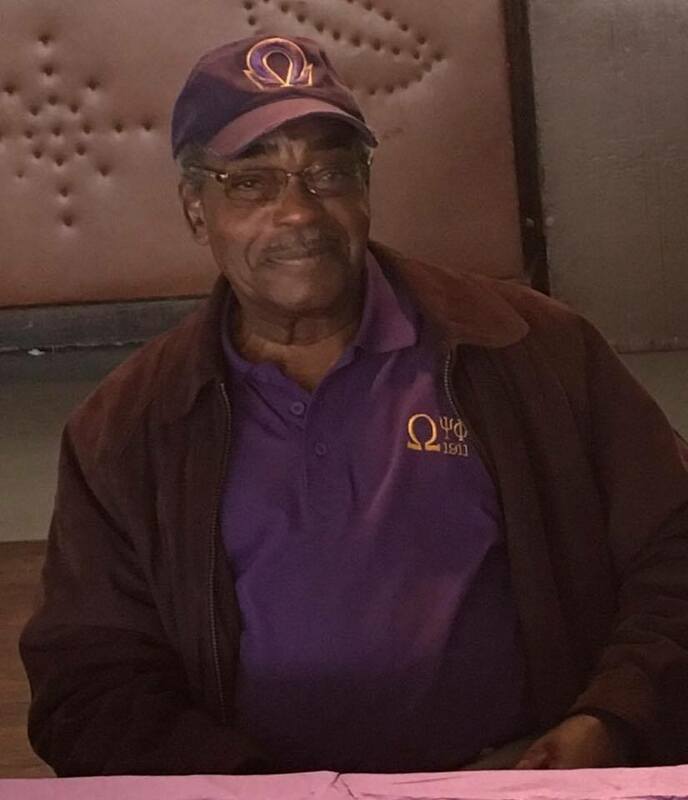 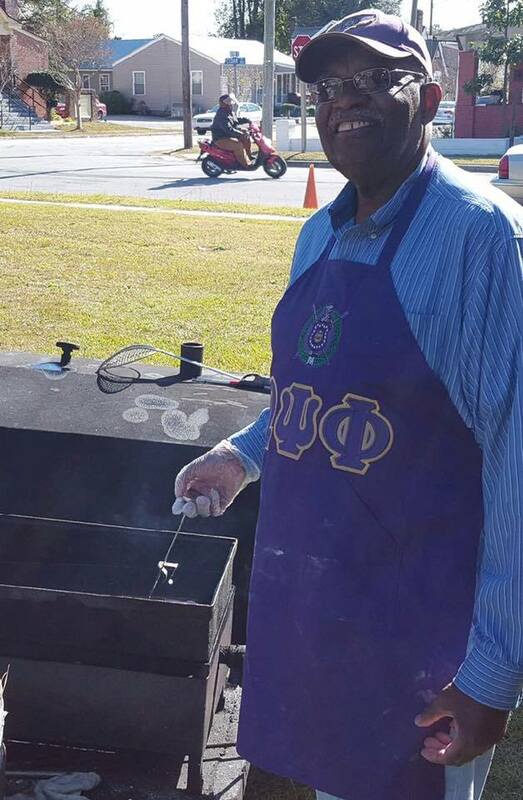 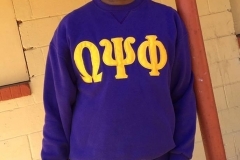 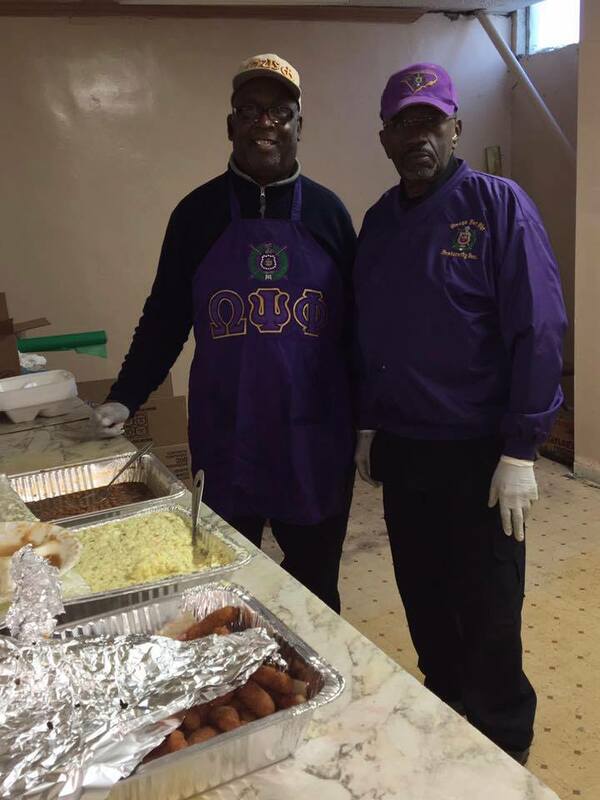 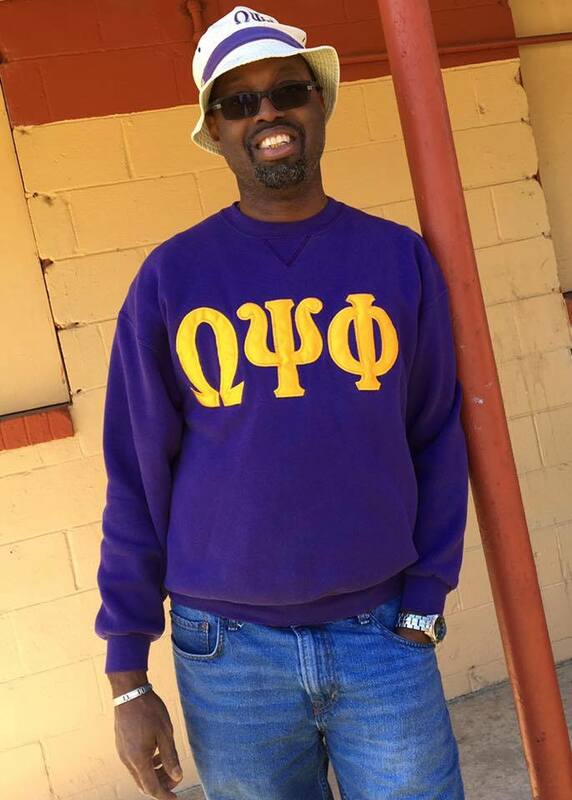 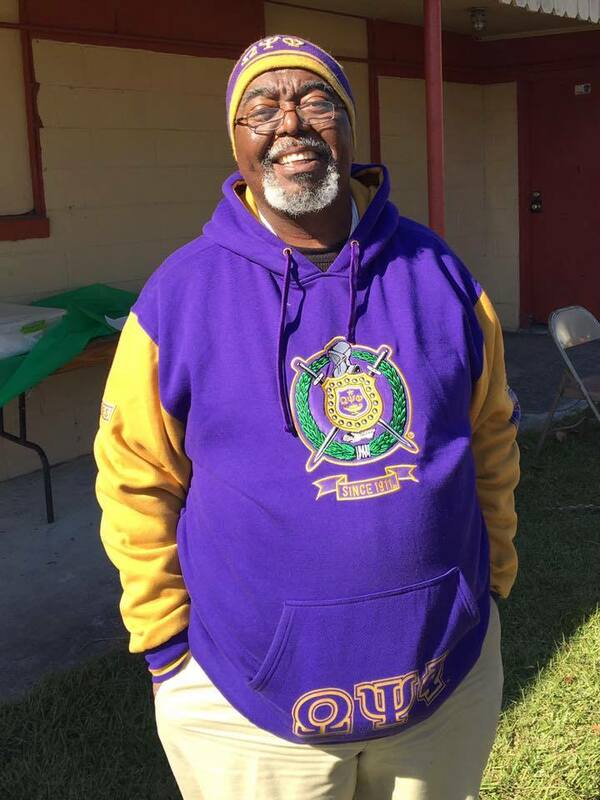 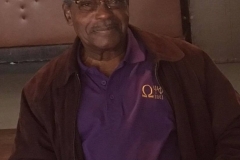 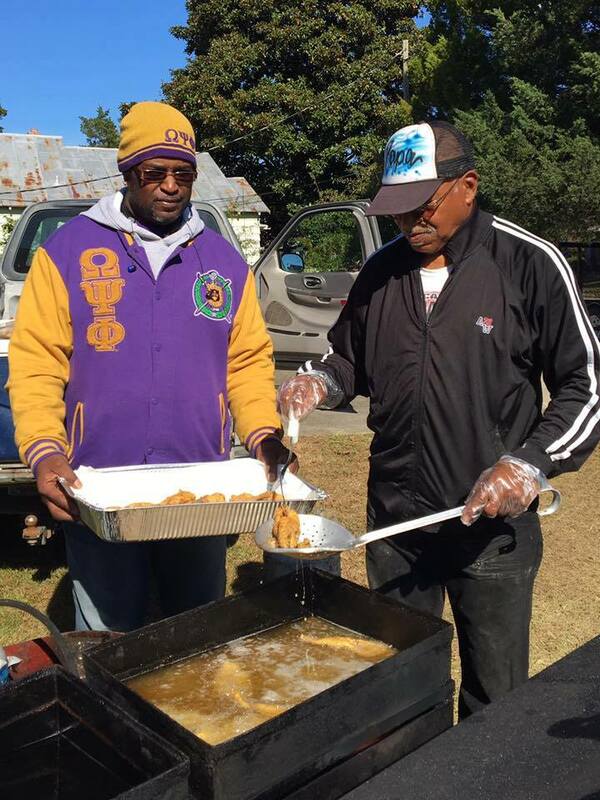 Annual Scholarship Fish Fry Fundraiser – 11/12/16 – Nu Alpha Chapter of Omega Psi Phi Fraternity, Inc. 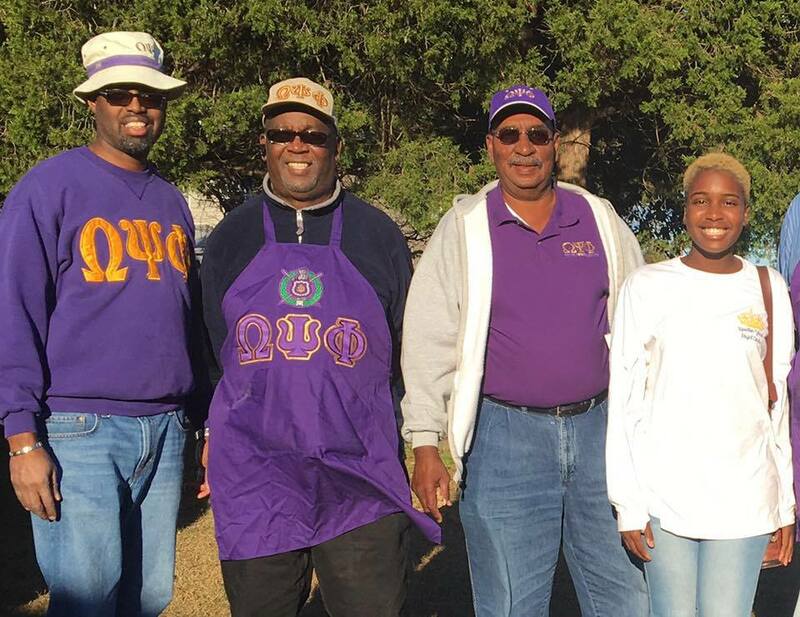 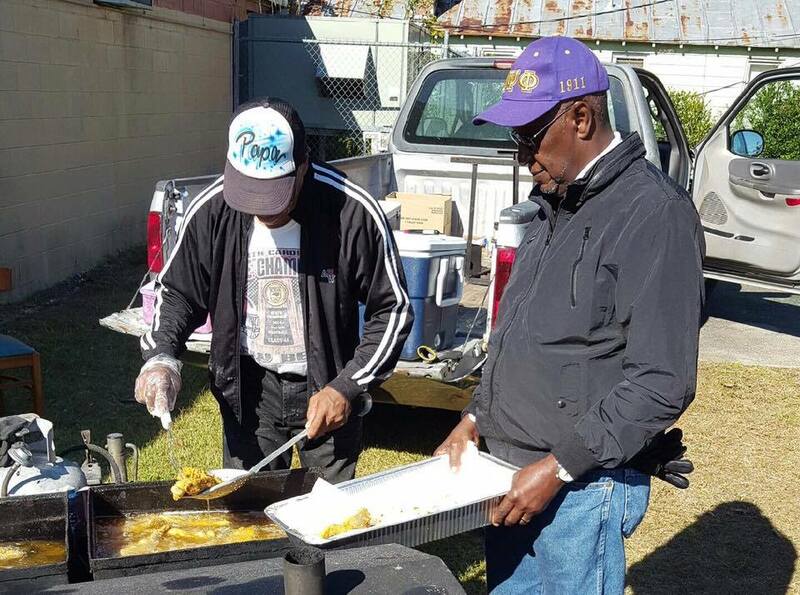 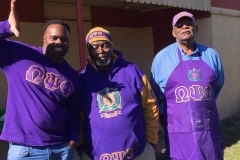 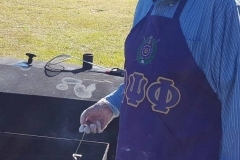 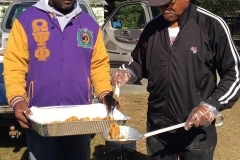 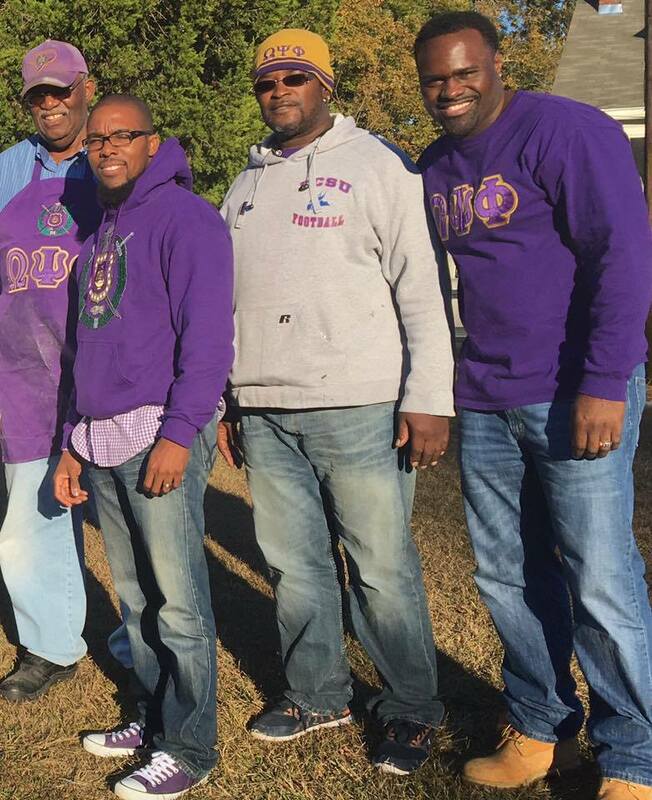 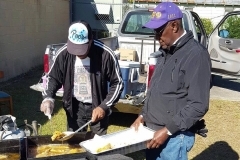 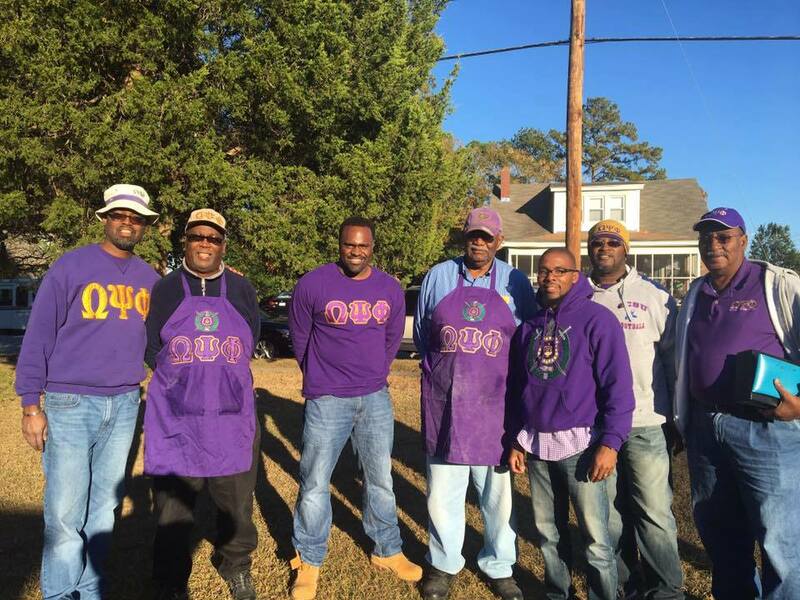 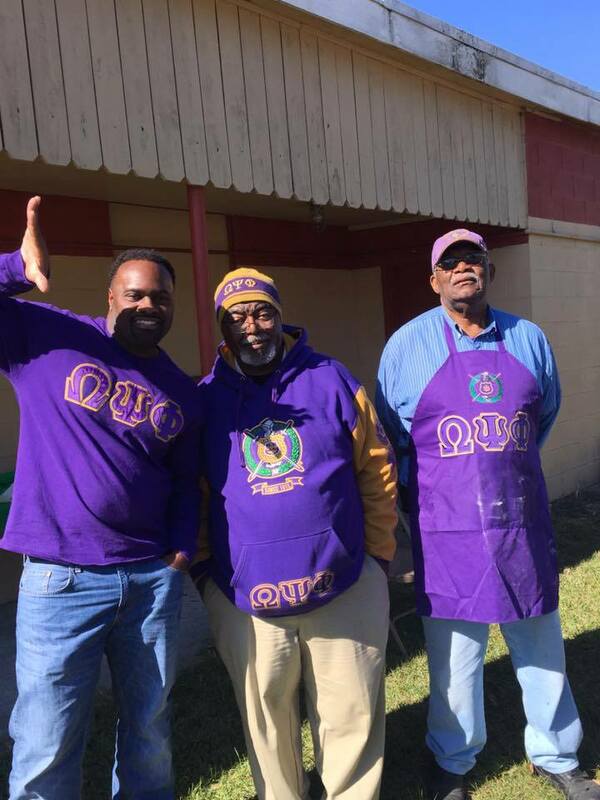 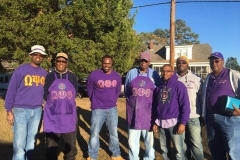 The Brothers of Nu Alpha Chapter of Omega Psi Phi Fraternity, Inc would like to THANK all who participated, donated & supported our ANNUAL FISH FRY!!! 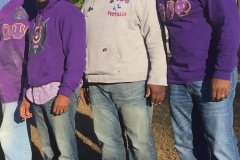 Many thanks to Bro. 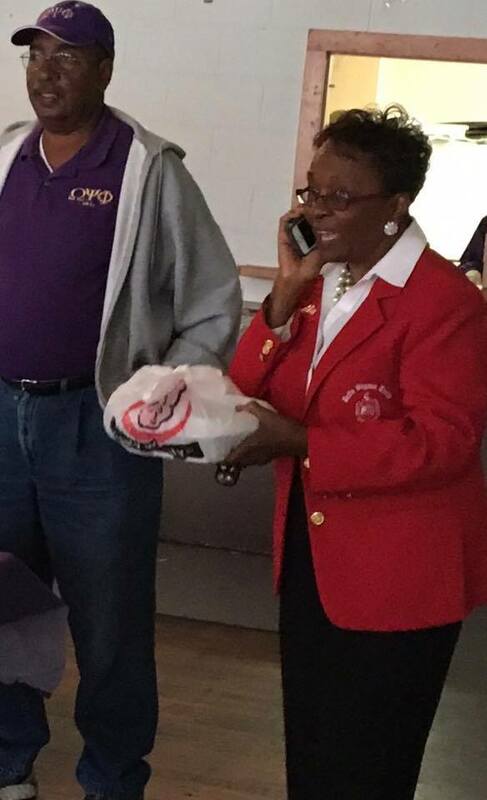 Leander Morgan Jr. and Ms. Eliza Monroe for capturing this Owtstanding event. 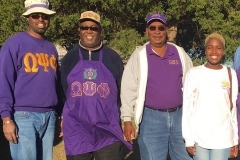 Proceeds from this Fundraiser provide Scholarships to High School Students! 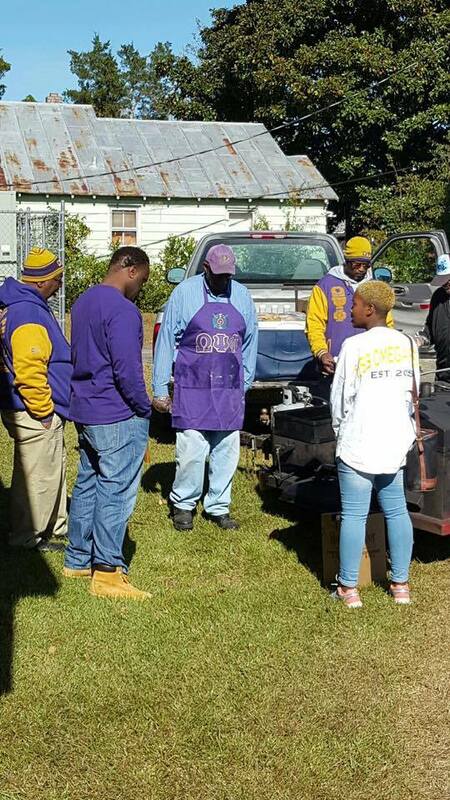 Stay Tuned & Stay Involved! 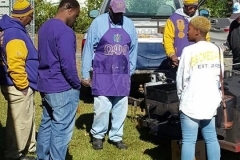 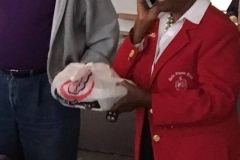 Look for more Uplifting events coming soon from Nu Alpha Chapter- Serving The New Bern, Greenville & Washington, NC areas!